- ZF 6WG 210 series transmission with selectable fully automatic or powershift modes. 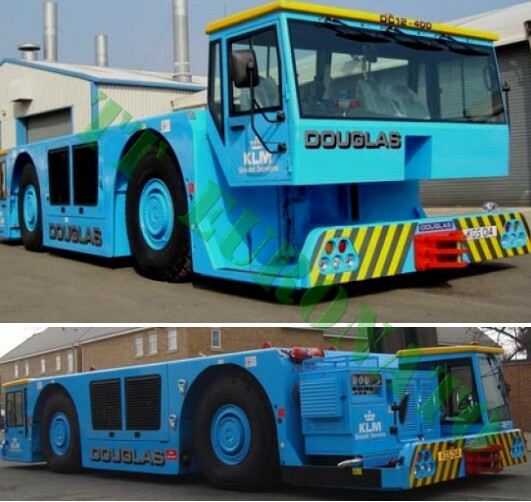 - Fully enclosed sound insulated low profile full width, fixed, forward control cab. - Adjustable suspension seat for driver and for one crew member. - Windscreen wiper / washers for the front screen. - Rear view mirrors on both sides of the tractor. - Right Hand Drive or Left Hand Drive. - Power assisted orbitrol hydrostatic steering system.